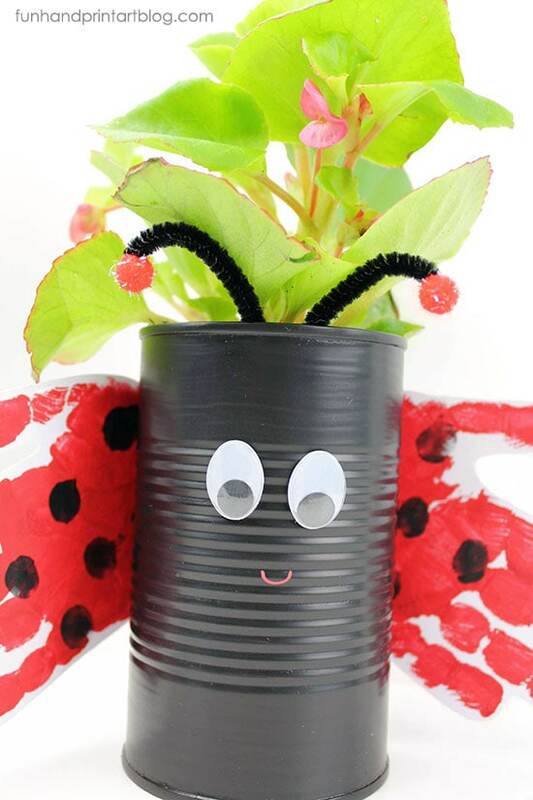 Let’s make a cute ladybug plant holder from a recycled tin can! 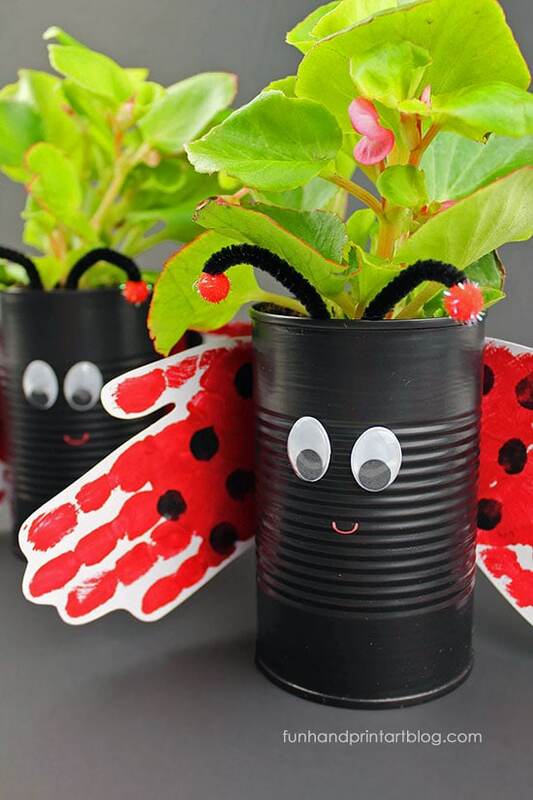 Not only is this repurposed tin can craft great as a Spring craft to make with kids, it’s also perfect for an Earth Day, Bug, or Garden Theme. 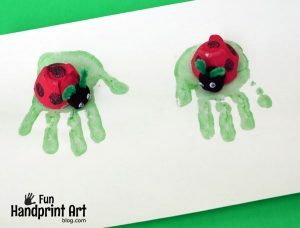 Kids will make the ladybug’s wings from their handprints. 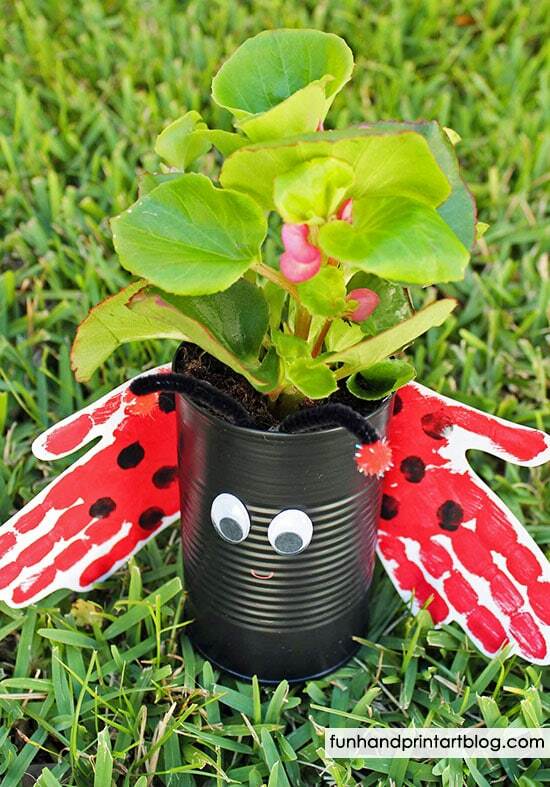 Get the rest on the tin can planter tutorial below! *We participate in affiliate marketing. 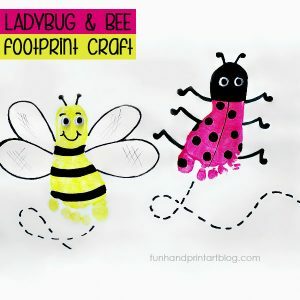 Some of the links in this post are referral links meaning we many earn a small commission on items ordered. 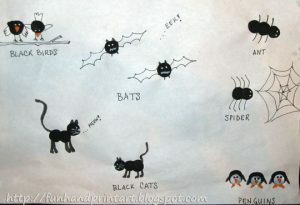 First, you will need to prep the can for crafting. Wash an empty tin can using hot water and dish soap and remove label. Once dry, remove the label. I find it easier to use a can with the pull off lid since the edges are much smoother. 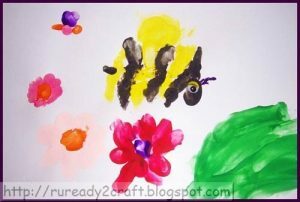 If using a can opened with a can opener, make sure all edges are smooth before giving to your child to craft with. 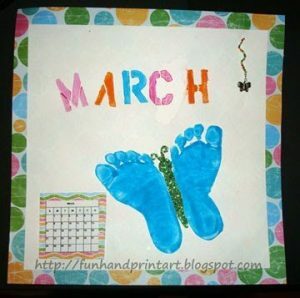 → Check out this post with tips for getting the edges smooth. Before giving the can to your child, you will you also need to drill a few small ‘drainage’ holes into the bottom. 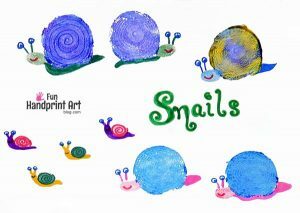 Now it’s ready for kids to start painting! 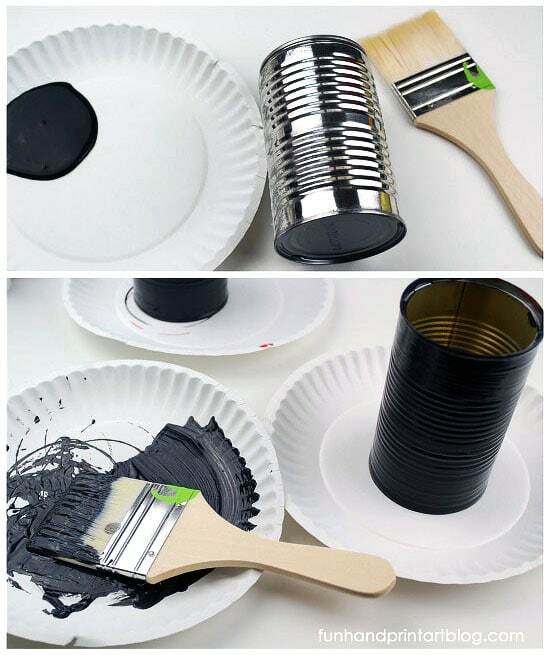 Have them paint the can with 2-3 coats of paint, allowing the paint to dry completely in between coats. 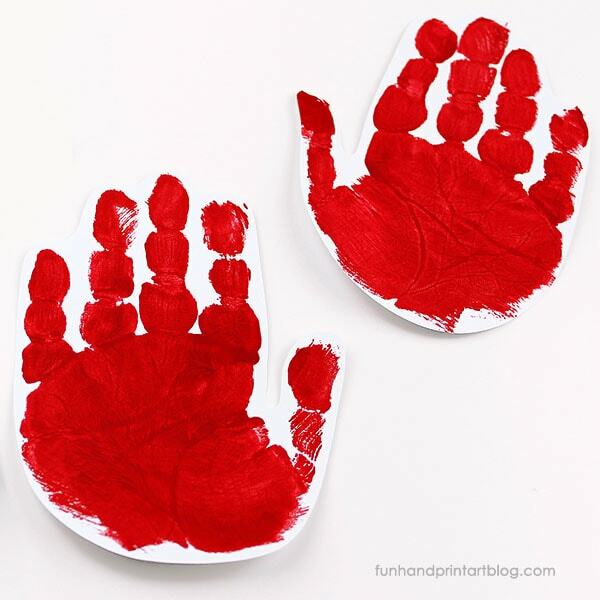 While the paint on the can dries, coat your child’s hand with red paint. 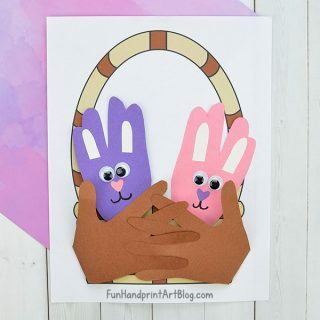 Firmly press onto the white cardstock to make a handprint. 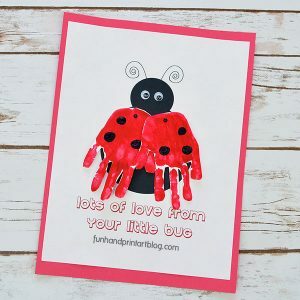 Avoid smudges by quickly lifting the hand straight up while helping them hold down the paper. 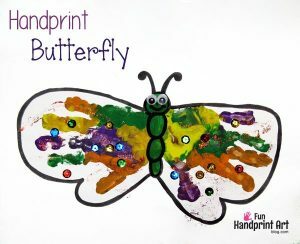 Repeat this process to create a second red handprint. 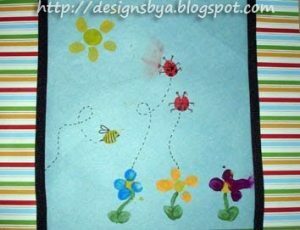 Once the handprints are dry, cut them out leaving a thin white border if you’d like. 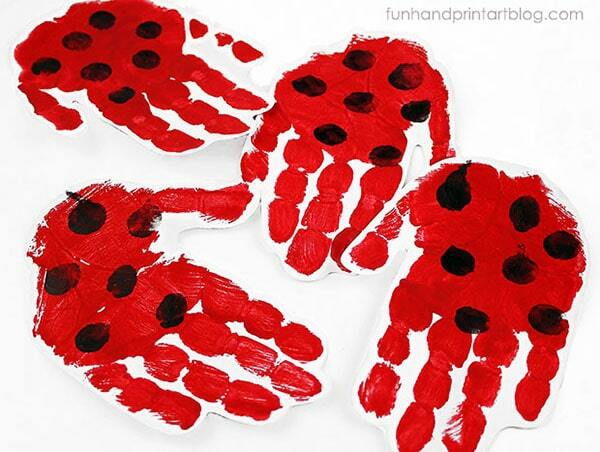 Make the ladybug’s spots by using black paint to make fingerprints over the red hand cutouts. 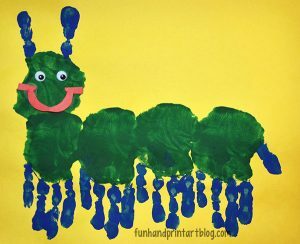 Up next is creating the antennae. 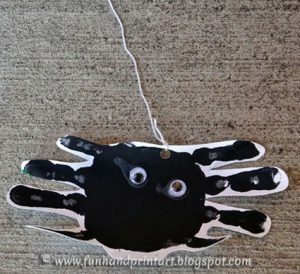 Cut a pipe cleaner in half and then in half again. 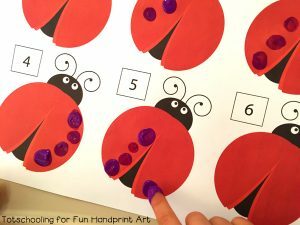 Shape the ends and glue a small red pom pom onto the ends. 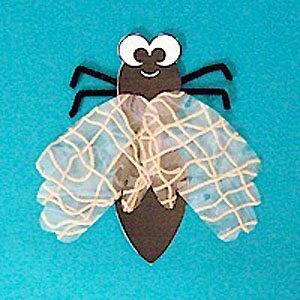 Glue the bottom of the pipe cleaner antennae to the top inside portion of the can. 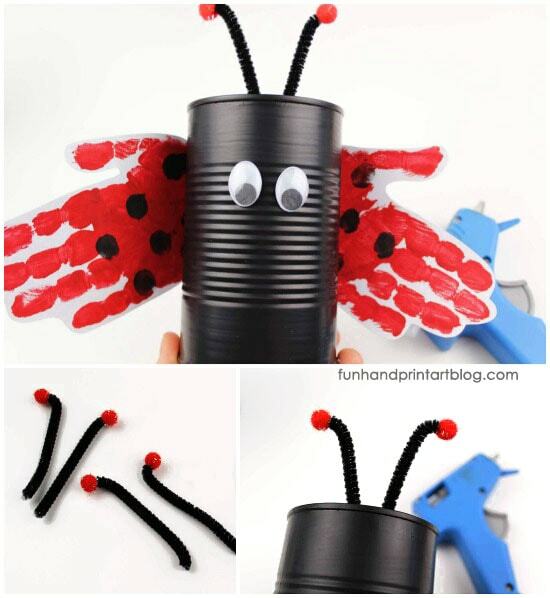 Use a hot glue gun to add googly eyes to the front of the can. 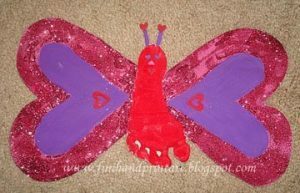 Attach the handprint wings to the back of the can. 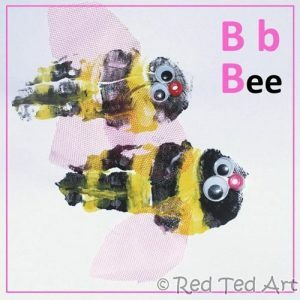 Use red paint to draw a mouth shape under the eyes. If you’d like to help your tin can planter last a long time, give the entire can and wings a coat of mod podge or spray sealer . 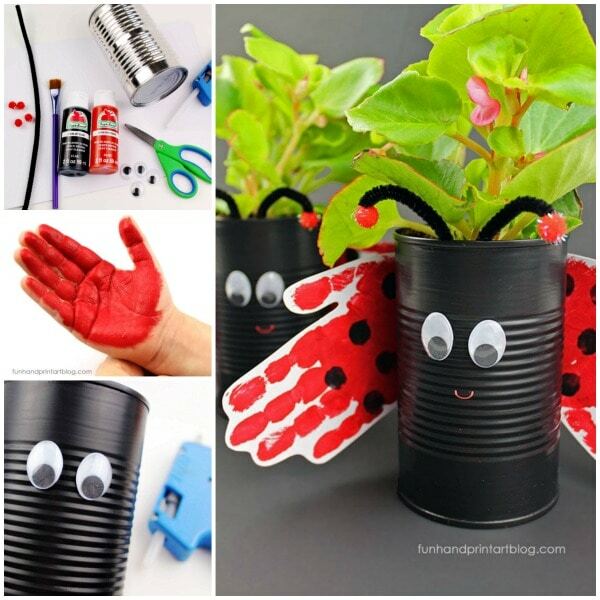 Finally, fill the can with soil and add a small plant or succulent. 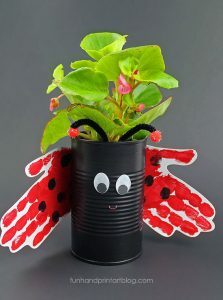 Your tin can planter is finished! 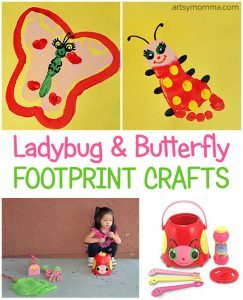 Place the tin can ladybug plant holder outside on the porch, in the garden, or in front of a window. 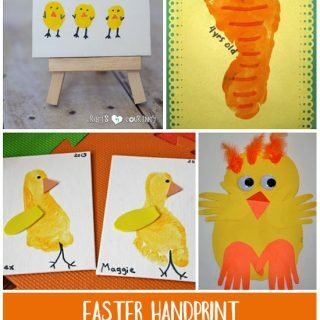 Since it’s made with the child’s handprints, it also makes a cute gift idea for Mother’s Day.